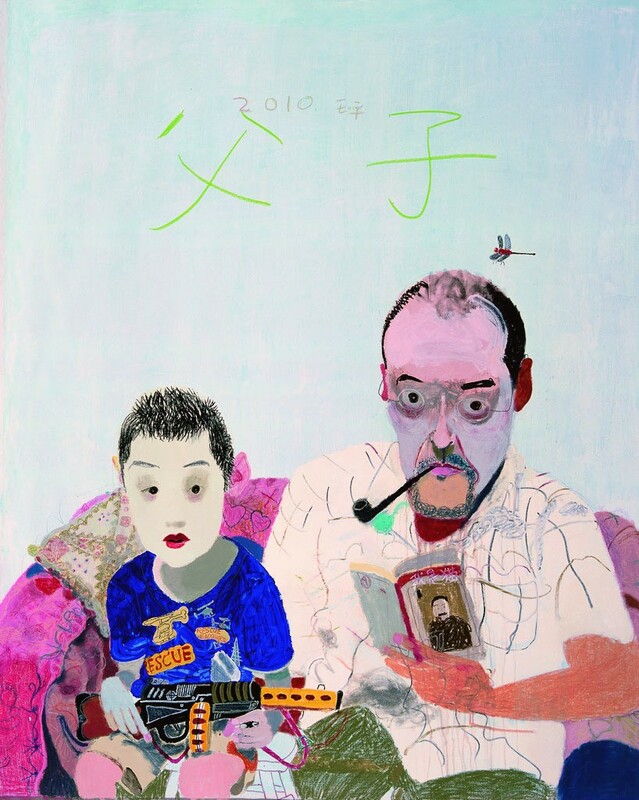 Wang Yuping (b.1962, Beijing) is known for his gritty, comic book style portraits of urban life in China. 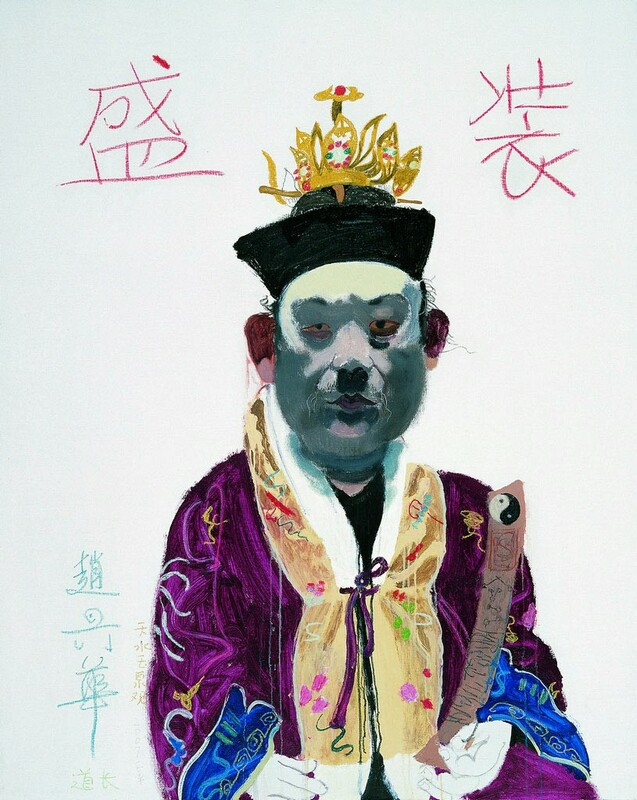 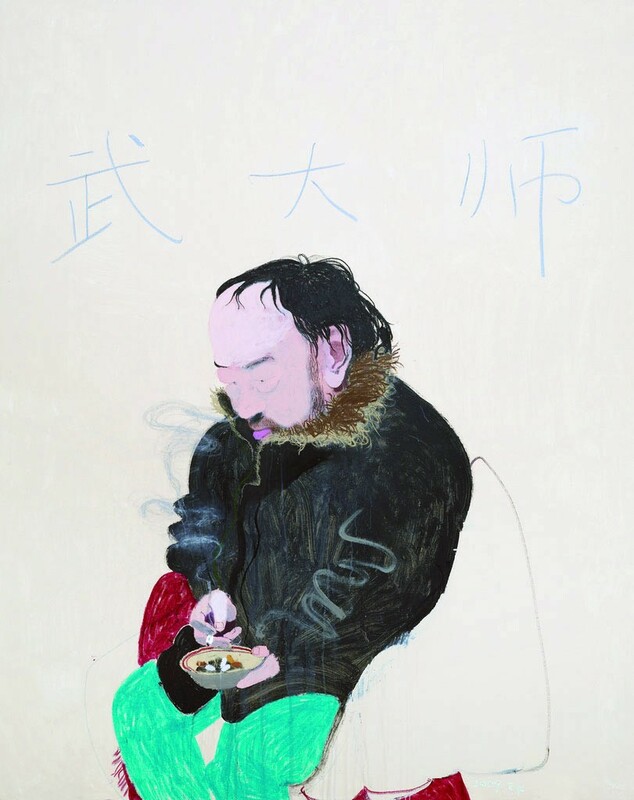 His paintings are playful, feature rough, tough or absurd Beijing characters and seem to spy on life in the inner city as a kind of Wang Shuo of the art’s world. 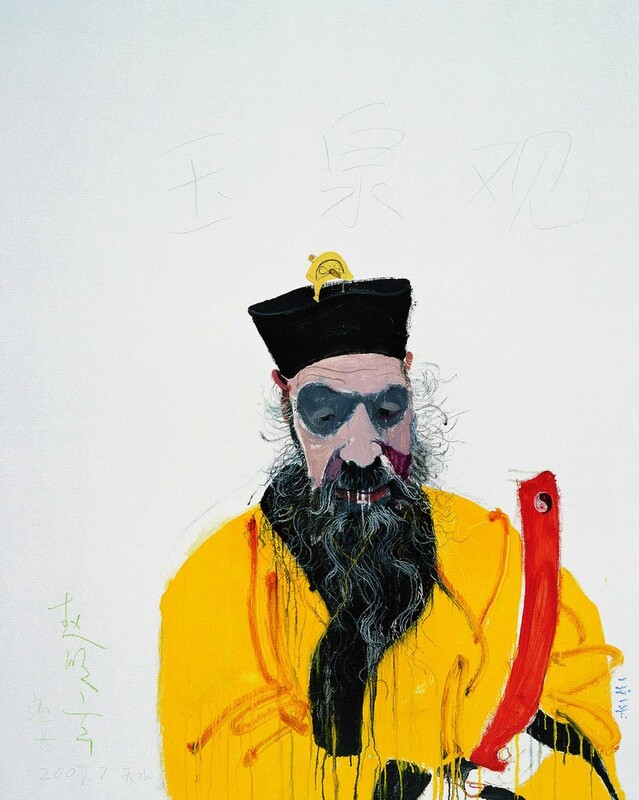 By placing us in intimate spaces with arresting, descriptive personal images, Wang Yuping continues his exploration of urban culture and social change. 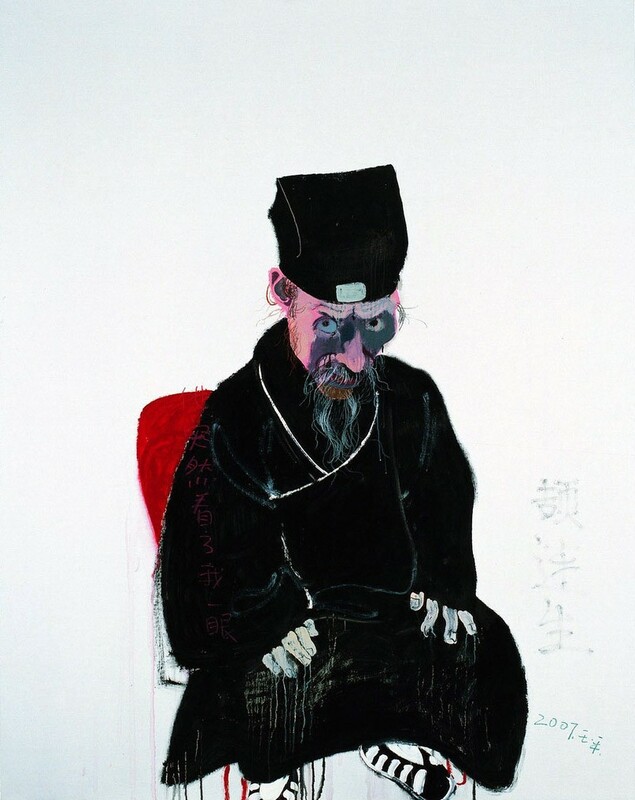 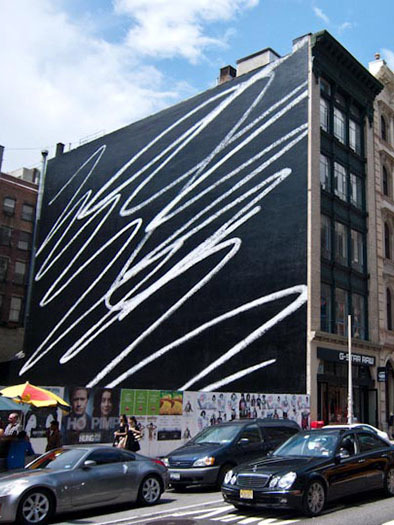 He entered the Central Academy of Arts and Design in Beijing, China in 1983. 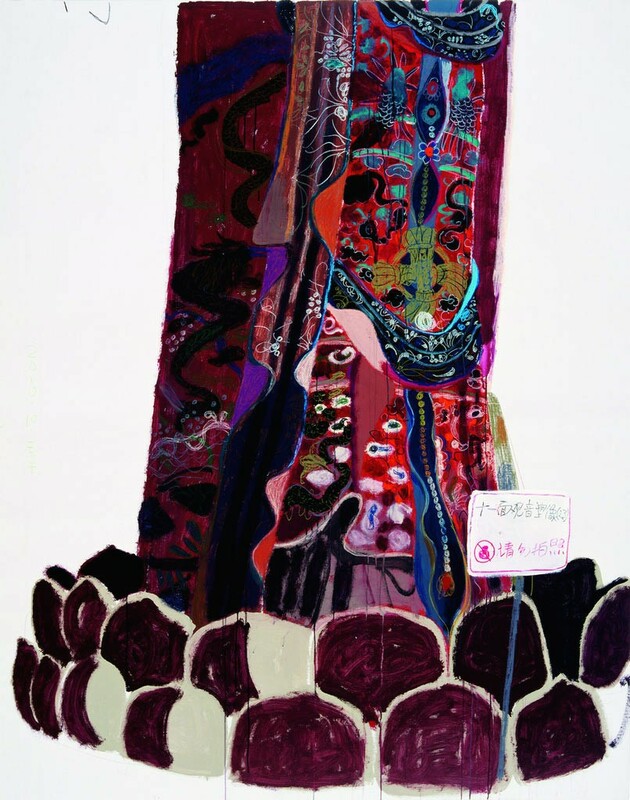 Since he graduated in 1989, he has been teaching in the Oil Painting Department of CAFA. 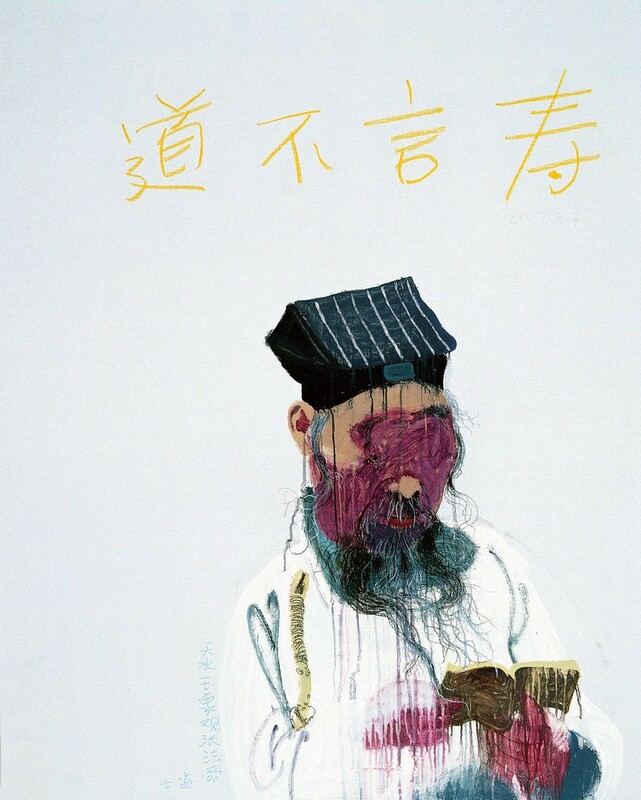 In 1997, he participated in the 47th Venice Biennial. 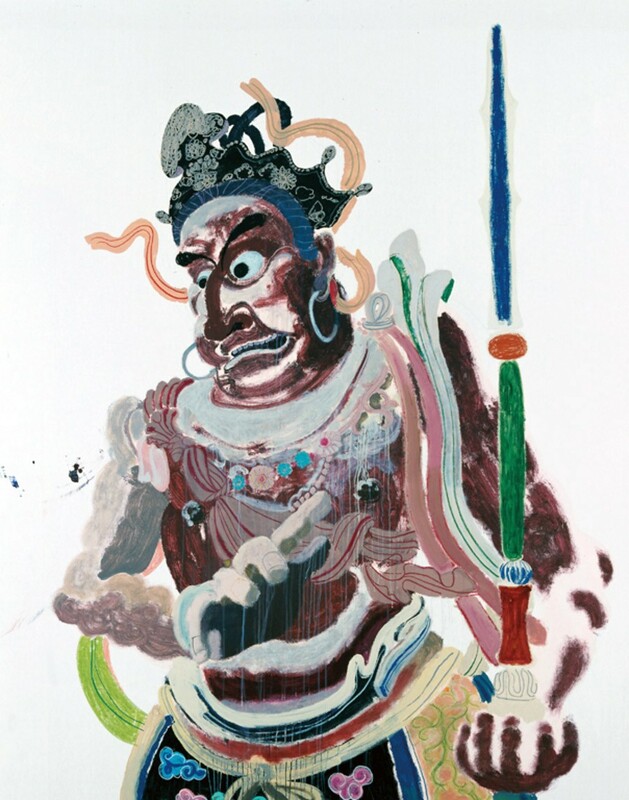 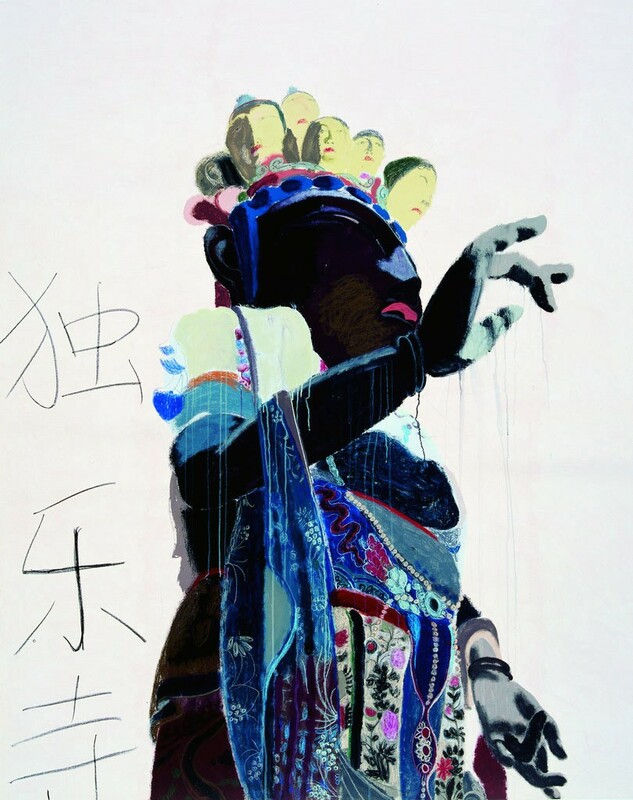 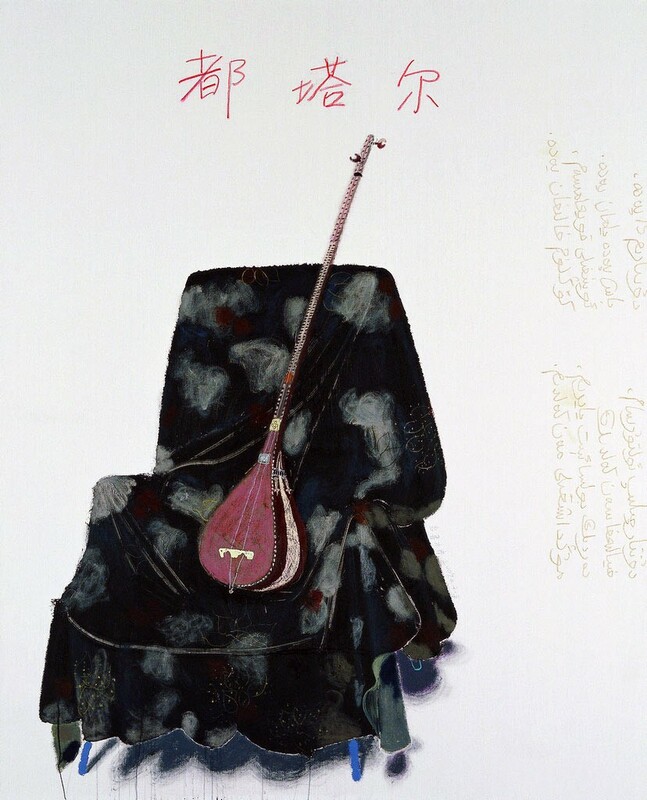 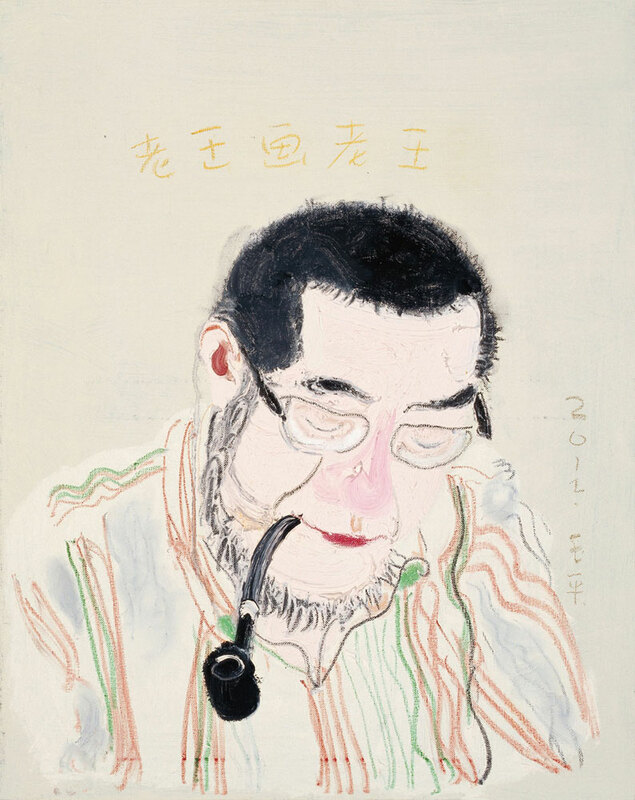 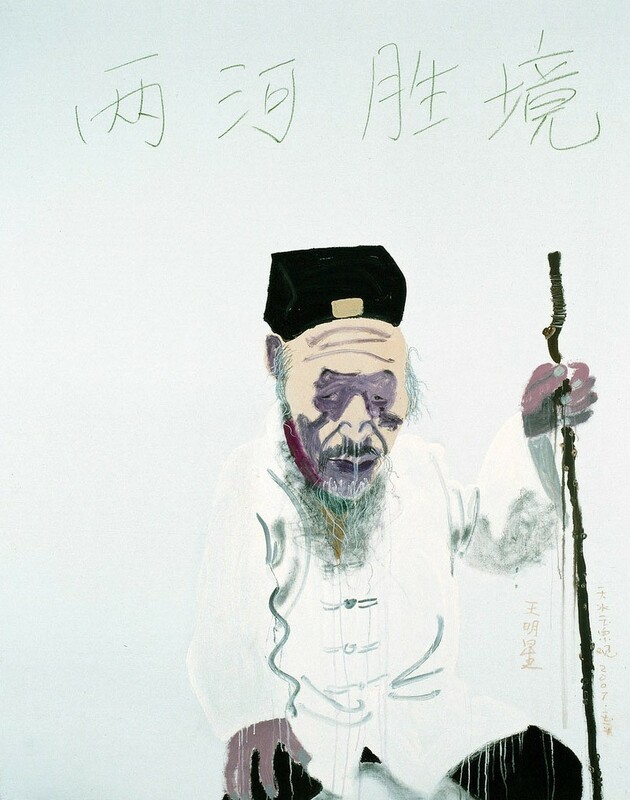 His works have exhibited in various notable exhibitions in China and abroad and have been collected by the National Art Museum of China. 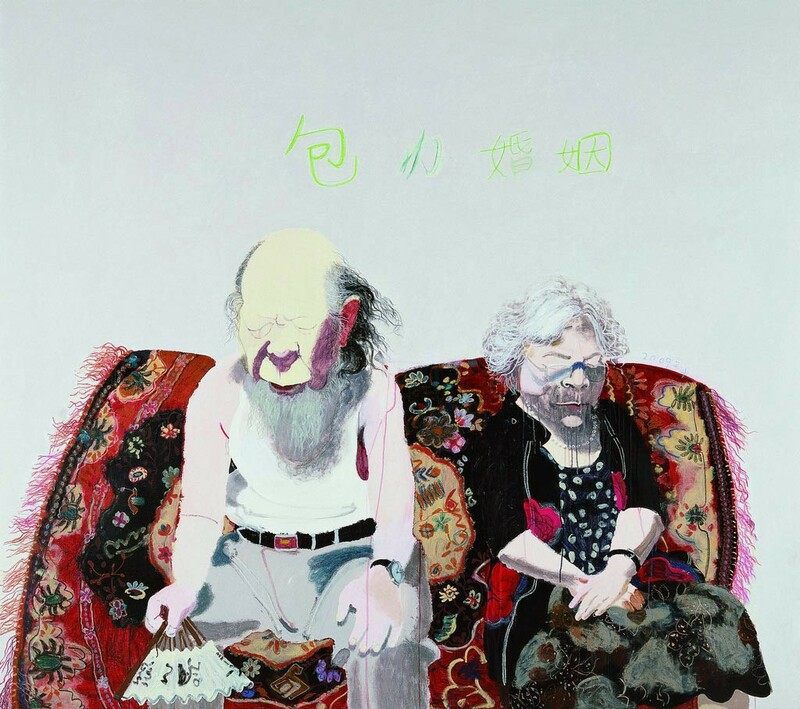 All images by Wang Yuping/cafa.com.cn unless otherwise noted. 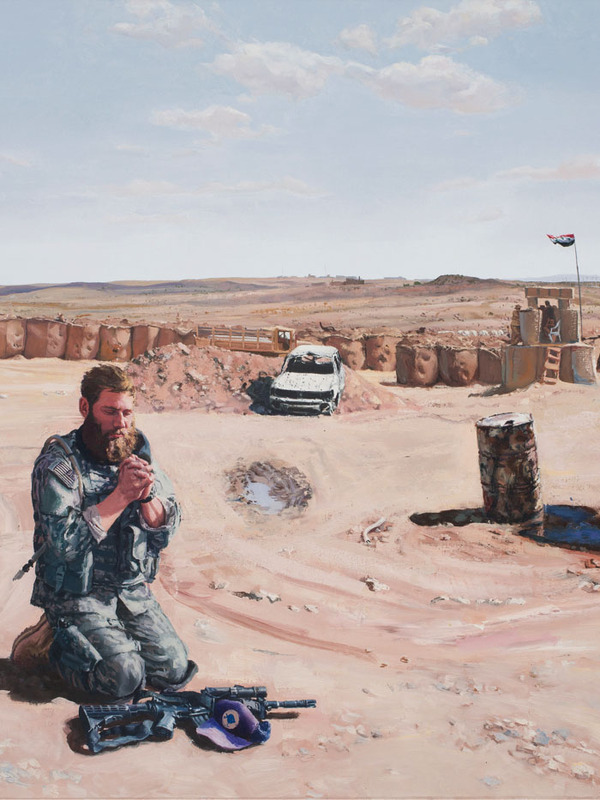 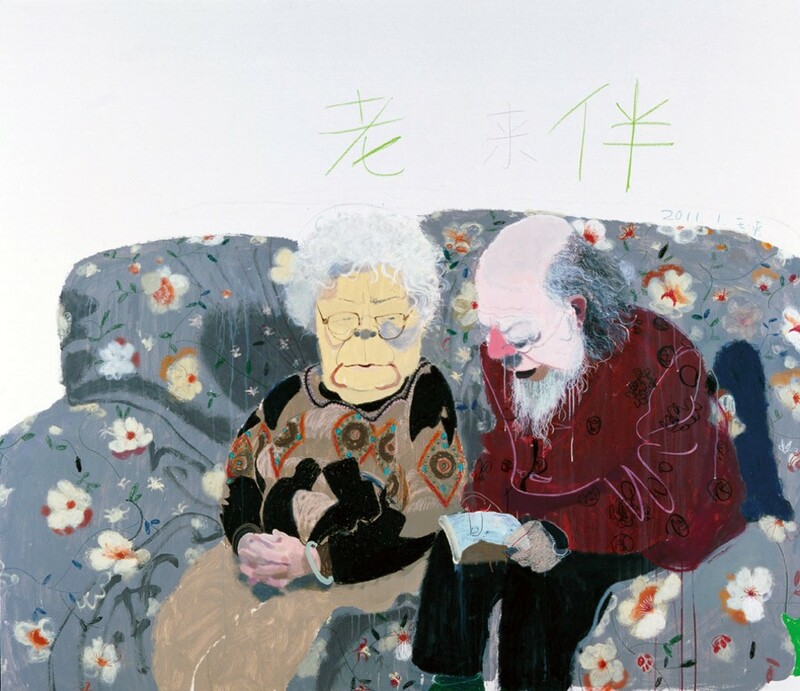 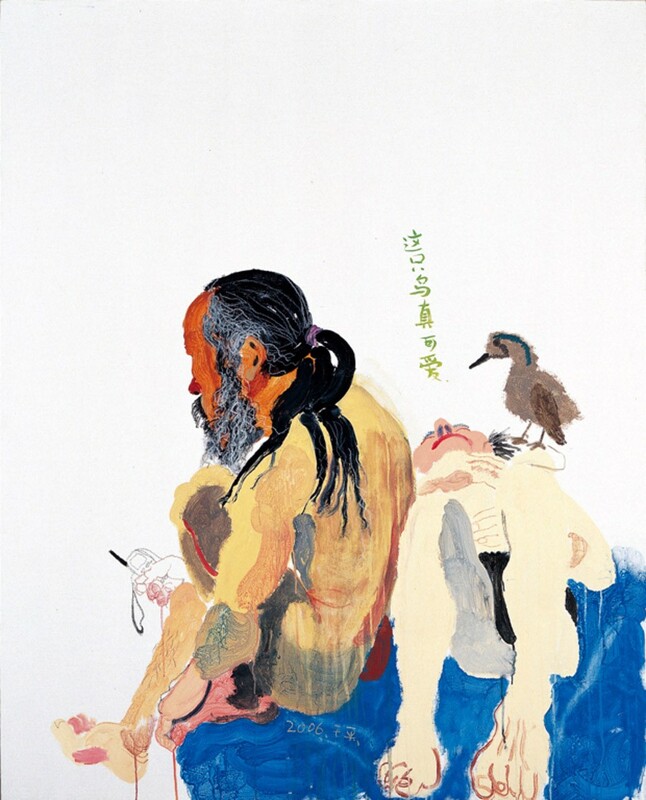 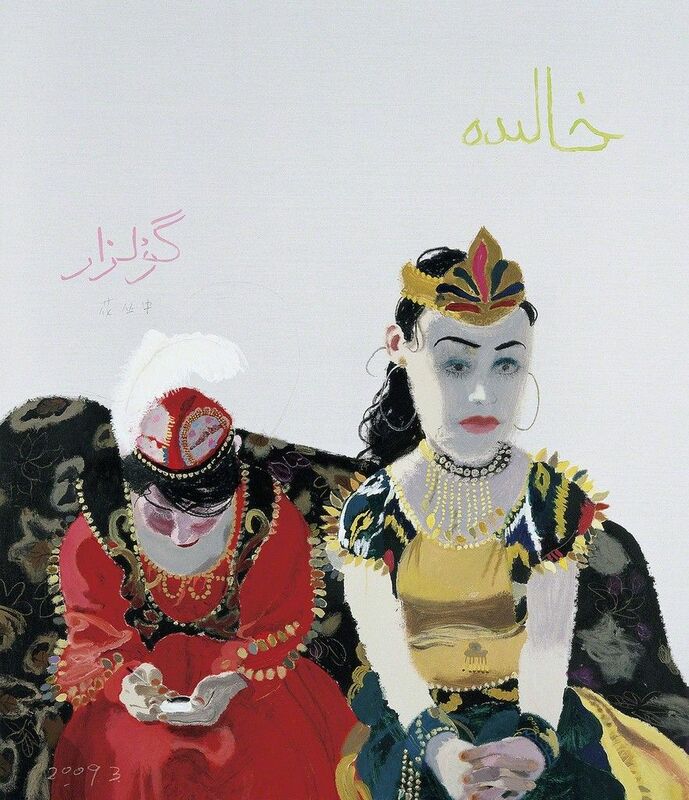 Posted on August 28, 2013	in the category Painting and tagged 2005, 2006, 2007, 2009, 2010, 2011, Art in Beijing, Art in China and by Chinese artists, CAFA, painting, Wang Yuping.